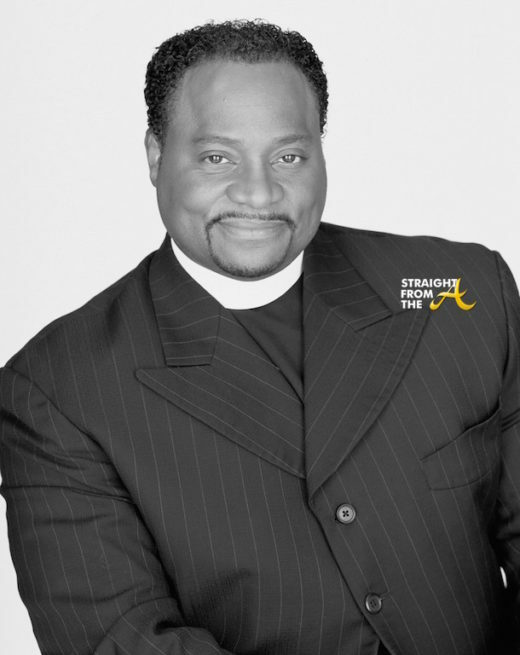 Bishop Eddie Long of New Birth Missionary Baptist church has passed away after a long battle with an undisclosed illness. Over the past few months, Long has been suffering with a health crisis and he even released a statement following his extreme weight loss and dramatic change in appearance. The mega-church bishop had previously claimed that God had healed him from his mystery ailment (click HERE if you missed that). Sadly, today social media is ablaze this morning with news that Eddie long had died after one of Long’s fellow pastor’s announced his death via Twitter. 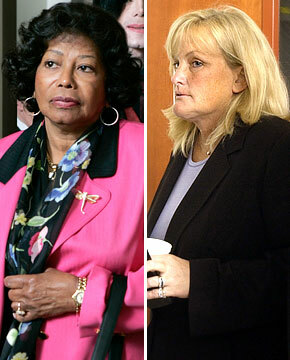 Katherine Jackson has been granted temporary guardianship of Michael Jackson‘s three children by a Los Angeles Superior Court Judge Mitchell Beckloff. Although she has been granted guardianship, the Judge rejected Mrs. Jackson’s request to serve as administrator of the children’s estate. In "A" Town Favorites Breaking News, Michael Jackson, R.I.P.